According to the Ministry of Construction, the planning of the Hanoi subway station should be studied, forecasted and carefully calculated on the population to ensure not cause overload of urban infrastructure, especially traffic in the area. Ministry of Construction has officially responded to the City People’s Committee. 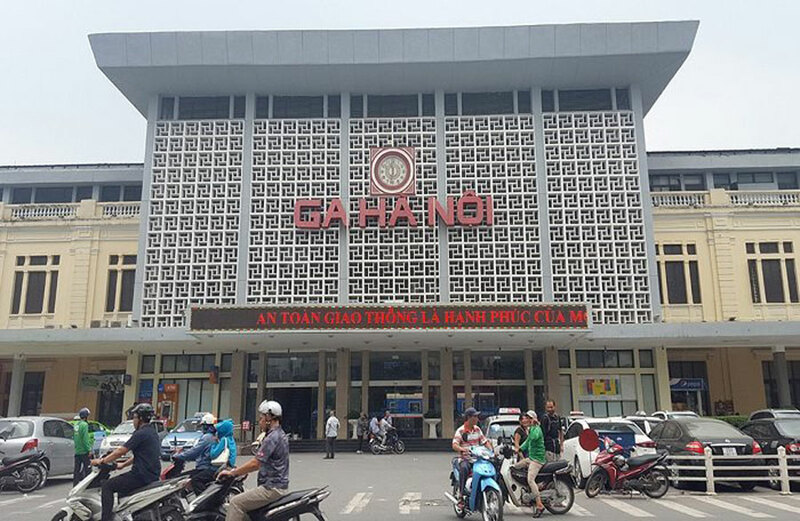 Hanoi on contributing ideas to develop a planning scheme for urban planning in the area of ​​Hanoi Railway Station and its suburban area of ​​1 / 2,000 scale (referred to as Hanoi Railway Station Subdivision). 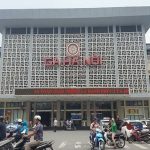 According to this agency, the study area planning area Hanoi Railway Station is located in 4 districts of the city. This is a historic inner city that limits development, does not build new high rise housing and increases population. 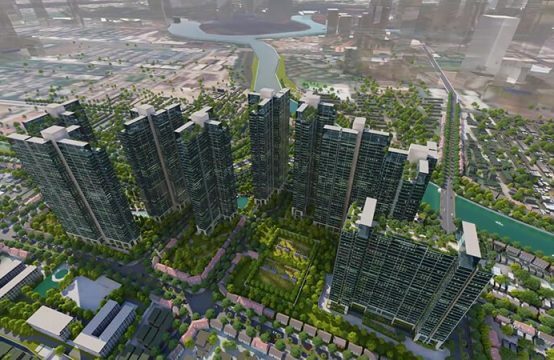 Therefore, the planning content of Hanoi Station proposed renovation and new construction in the area of ​​98.1ha with a lot of renovation and renovation of large-scale urban areas, many projects from 40 to 70 floors, The height of up to 200m will have a great impact on traffic and architectural space and urban landscape in the area of ​​Ga in particular and the historical metropolitan area of ​​Hanoi in general. 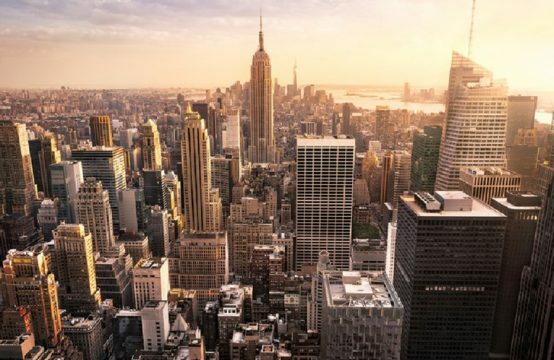 According to the Ministry of Construction, the population of this area is about 40,300 people, expected after the plan will increase to about 44,000 people (up about 10%). The formation of various types of commercial, financial and entertainment services will increase the number of visitors to use the services in the area. 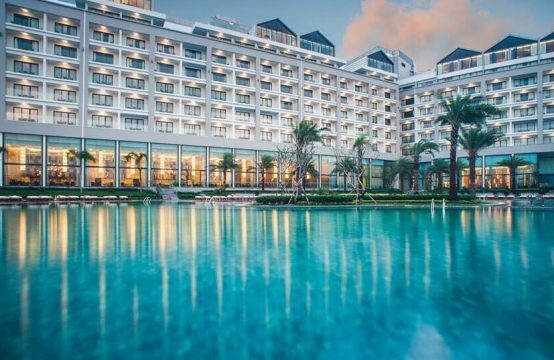 In terms of technical infrastructure system, the project of Hanoi has not analyzed and fully calculated the ability of the technical infrastructure. 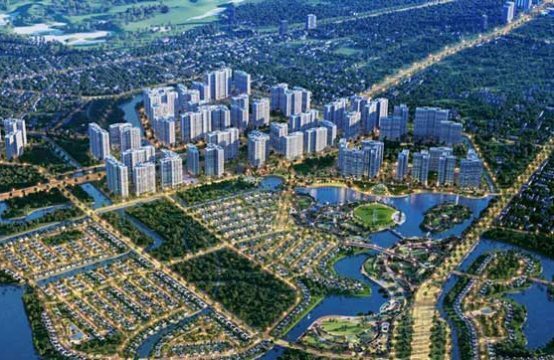 Particularly, the urban transport system for the population increase and the formation of high-rises, multi-purpose and general services to ensure no traffic jams in Hanoi and area around. Therefore, according to the Ministry of Construction, zoning planning should study, forecast and carefully calculate the population to ensure not cause overload in urban infrastructure, especially in the area. 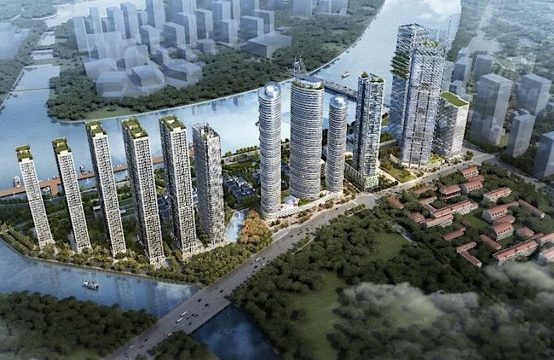 You are reading the article Ministry of Construction: Need to study carefully about 70-storey project at Hanoi Railway Station in the Real Estate category at https://realestatevietnam.com.vn/.Any information sharing, feedback please email to info@realestatevietnam.com.vn, Hotline 0909890897 (24/7).